answer[b] us when we call. The people of Pennsylvania have elected the brother of a notorious union boss to the top court along with two other Democrats. As of 11:08 p.m., Nov. 3, with 77. 7 percent of the vote counted Kevin Dougherty, the brother of John “Johnny Doc” Dougherty, was the top votegetter with 956,119 followed by David Wecht with 951,658 votes and Christine Donohue with 936,016 votes. Three seats were up for election. The Republican tallies were Judith Olson, 762,113; Michael George, 683,043 and Anne Covey, 680,607. Independent Paul Panepinto had 126,976 votes. The ideologue Democrats will have a 5-2 majority on the bench. Terms are for 10 years. The Democrat ticket overwhelmed the Republicans in Philly. Their tallies in the city as of this writing were Dougherty, 198,410; Donohue, 161,267 and Wecht, 158,392 verses the Republican totals of Olson, 27,454; Clovey, 19,423; George, 19,343. Also winning were Democrats Alice Dubow who beat Emil Giordano for Superior Court judge and Micahel Wojcik who beat Paul Lalley for Commonwealth Court judge. Closer to home the news was better. Republicans Dominic Pileggi, Anthony Scanlon and Margaret Amoroso easily won election to Delaware County Common Pleas Court over Larry Abel and G. Lawrence Demarco. Scanlon was on both ballots. And just as easily, Colleen P. Morrone, John P. McBlain and Michael Culp all won re-election to Delaware County Council over Richard R. Womack, Christine A. Reuther and Sharon J. Booker. Jack Whelan was not opposed for re-election as District Attorney. Lisa Esler, who ran a write-in campaign last summer for the vacant 161st District seat was easily re-elected to her Penn Delco School Board. And Joe Gale, who tweaked party bosses for an unexpected Republican Primary win last May, appears to have repeated the trick winning the minority county commissioner seat. Montgomery County guarantees one seat on the board to the minority party. Democrats Josh Shapiro and Val Arkoosh easily won control of the board getting 96,838 and 88,608 votes respectively. Gale finished third with 65,428 votes while party-endorsed Steve Tolbert Jr. had 62,326. Sen. Scott Wagner (R-28) reported on Facebook that Guy Reschenthaler flipped a vacant seat in the 37th Senate District. This would increase GOP control of the body to 31-19. Let it be noted that with Pileggi’s victory in his judicial race a special election looms to fill his 9th District state senate seat. And congrats to Lenore Bruno who won a squeaker in her 4th Ward Plymouth Council race. Tomorrow, Nov. 3, is Election Day 2015 and after much soul searching I am just going to hit the button for straight Republican. A few weeks back I basically endorsed Philadelphia Common Pleas Court Judge Paul Panepinto, who is running as an independent for state Supreme Court. Paul is a good man and I don’t regret a word I wrote but the Democrat ticket consists of three people who I strongly suspect are cut from the same cloth as disgraced Attorney General Kathleen Kane and one of whom is actually the brother of this guy. 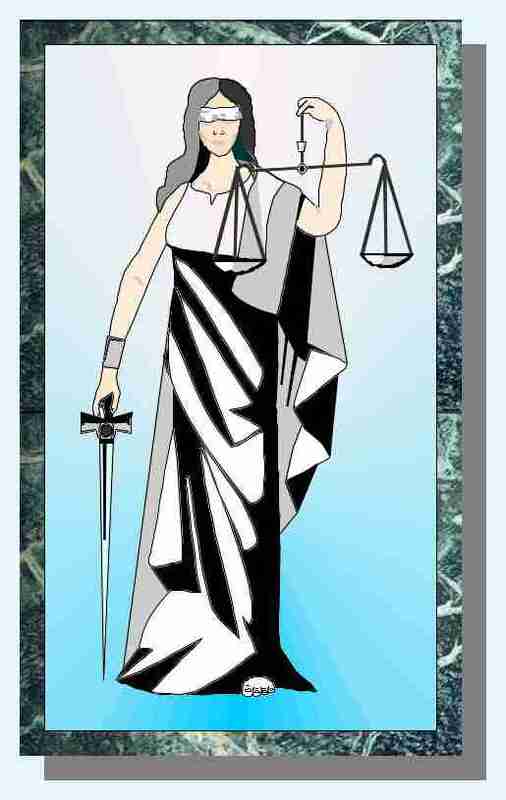 While I still have my doubts about Republican Anne Covey they are just not worth making me take a chance and help cause what I am convinced would be a markedly corrupt Democrat takeover. And it should be noted that Republicans Judith Olson and Michael George seem to be very good. The other race of import is the Montgomery County Commissioner battle in which the party bosses are trying to do everything they can to keep Joe Gale from taking office because Joe beat one of the party’s endorsed candidates — a Planned Parenthood-supporting, well-connected businessman — in the primary. Party leaders are spreading a bizarre tale that Joe asked to be kept off the sample ballot. Right. He wins the Republican primary and doesn’t want to be on the sample ballot. Only a leader who thinks his followers are fools would dream of making such a laughable claim. If you are a Montgomery County voter and are given a sample ballot with the complete Republican slate, hit the party button. If, however, the sample ballot omits Joe’s name, hit the party button so you make sure you get all the judges, then uncheck the name of Steve Tolbert — the other Republican commissioner candidate — while leaving Joe’s name active. One minority party member is guaranteed a spot on the county’s three-person Board of Commissioners. Montco GOP Chairman Mike Vereb is apparently not trying to win but merely get his apparatchik as the minority member. He should hang his head in disgrace for that and for endangering the judicial race. UPDATE: OK, I will confess and come clean. I ended up voting for Panepinto in lieu of Covey. I just like the guy. Turnout was fairly high for an off-year election in my Springfield polling place and tilted to the GOP even more than usual. I worked the polls this morning for Montco Commissioner candidate Joe Gale at the Plymouth Fire House. Joe was on the Republican sample ballot and the morning Republican poll workers were nice and as supportive of him as they were of Steve Tolbert Jr., who was the party-endorsed candidate that won in the primary. Turnout was very heavy at the polling place for an off year election, I was told , and evenly split between the parties. Plymouth has been trending Democrat, the GOP people said. The precinct is the site of a hot town council race as unions are spending heavily to unseat incumbent Lenore Bruno who has been opposing regulations that would restrict township work to firms using union labor. If these regulations were imposed the average resident would feel an unnecessary tax bite. The Democrat rally held on Veterans Square was probably more than half Wolf opponents. At least 100 persons attended. 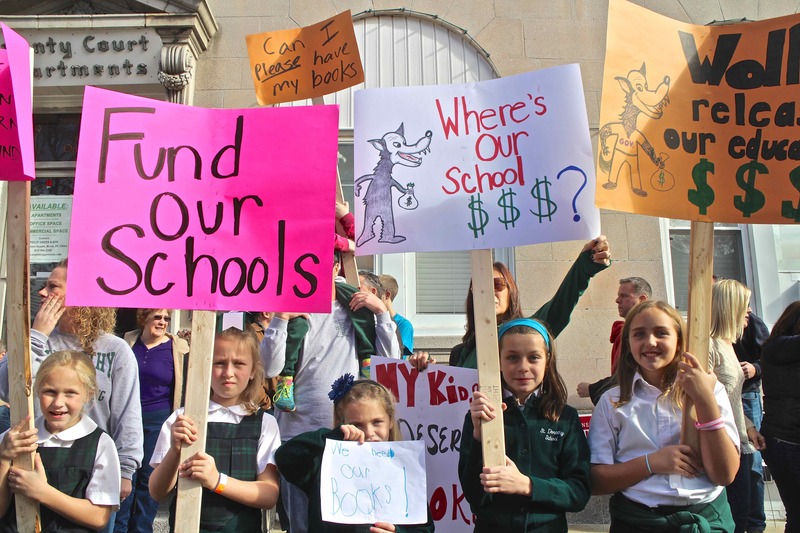 One protester from Saint Dorthy’s School in Drexel Hill noted that the children have no textbooks and teachers are mimeographing lessons. Penn Delco School Director Lisa Esler expressed anger and disgust with the governor’s political actions. “I don’t think it’s fair or even ethical for state law to require a school district to pass a budget on time, collect our money and then hold the money hostage,” she said. That’s what your ego has wrought Governor. The state legislature passed $30.179 billion budget on June 30 that was a 3.6 percent increase over the previous year and would have increased education spending by $100 million. Little children plead for Gov. Tom Wolf to set his ego aside and get them school books. He also rejected a recent proposal to increase education spending by $400 million if he agrees to liquor privatization and pension reform. He also has refused to use line-item veto power to make changes that he doesn’t want and, most tellingly, arrogantly refused to sign temporary spending measures. Wherever one stands on the political spectrum one must be ashamed of this governor and his ego-driven agenda. Attending the rally with Wolf and those seeking local office were the Dem Supreme Court ticket and U.S. Senator Bob Casey Jr. significantly adding to the embarrassment. It should be noted that Wolf was the only speaker that got significant grief from the crowd. Philadelphia has three candidates in Tuesday’s (Nov. 3) mayoral race who are mounting the first significant independent campaigns since 1983. They are Jim Foster, Osborne Hart and Boris Kindij. Newsworks.org has a interesting story as to what motivates them and it can be found here. For Kinij, a immigrant from Croatia, it is injustice. For Foster, a Germantown resident, it is corruption. For Hart, a Socialist, it is workers’ safety and the minimum wage. In fairness, all three have about as much of a shot as winning as the GOP candidate Melissa Murray Bailey. 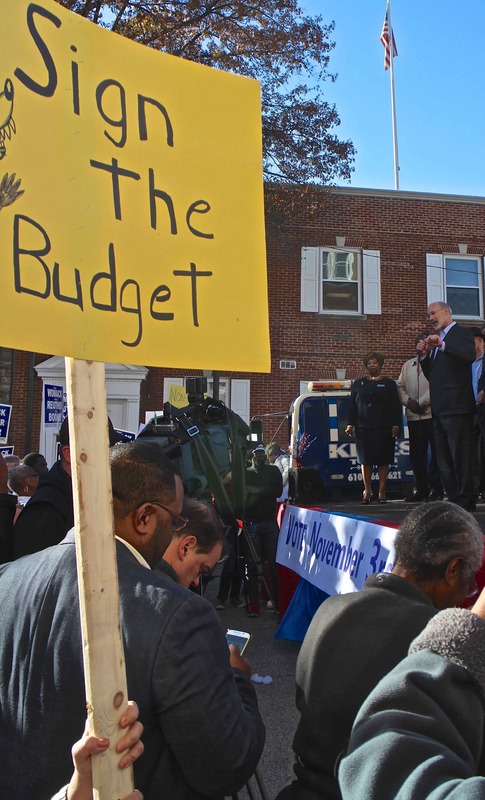 Democrat Jim Kenney is almost certainly going to be the next mayor. The Newsworks article reveals that there are as many independents registered to vote in Philly — about 100,000 — as Republicans. There are 800,000 registered Democrat voters. While we do not advise people to register as independents in a close primary state like Pennsylvania, that fact that so many are insisting to do so is a strong argument to end closed primaries. Montco GOP Opposing Own Nominee? Is it true, the Montgomery Country Republican Party is trying to stop one of its own from being elected? Is the Montgomery County GOP opposing its own endorsed candidate for county commissioner? The Montco commissioners are a three-person board with the minority party being guaranteed one seat. On the ballot are Democrat incumbents Josh Shapiro and Val Arkoosh, and Republicans Steve Tolbert, Jr. and Joe Gale. The GOP incumbent, Bruce Castor, has stepped down to run for District Attorney. Gale beat party-endorsed Scott Zelov in the May primary to the expressed displeasure of the party bosses. Apparently, the party bosses are holding a grudge. Gale has sent out a press release saying the Republican establishment is actively opposing his race. If true, shame on them and it explains why the party brand is really starting to be an anchor among the voters upon whom they depend. 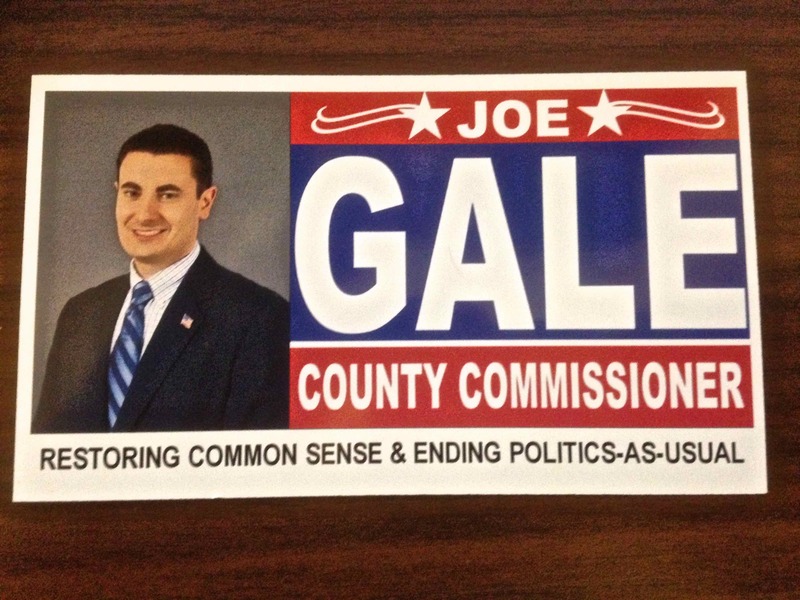 The Montgomery County Republican Committee (MCRC) has been working against Joe Gale, their own party’s nominee for Montgomery County Commissioner, since he won the May Republican Primary without the GOP establishment’s endorsement. The Republican Committee has not contributed financial support to Gale’s campaign. 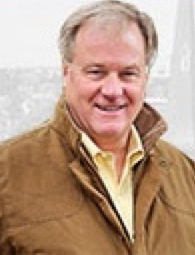 However, the other Republican Commissioner candidate, Steve Tolbert, received an in-kind contribution of over $2 thousand from the Montgomery County Republican Committee. In June, MCRC’s political director, Catie Scott, contacted one of Joe Gale’s campaign vendors under false identity to covertly and secretly extract information about Gale’s campaign. In a meeting with Republican candidates and area leaders on September 30th at the County Republican’s Headquarters, Joe Gale’s campaign chairman, Sean Gale, raised the issue of campaign supporters and potential donors being contacted with instructions not to support Gale’s candidacy. MCRC Chairman, Mike Vereb, admitted to contacting supporters yet still wanted Gale’s campaign to contribute $7,500 in exchange for Gale’s name to appear on the Republican Party’s green colored sample ballots (“Green Ballots”). At the Montgomery County Republican Committee’s Fall Dinner held on October 1st, in the presence of party leaders at the VIP reception, Gale was verbally assaulted by the Whitemarsh Republican Committee Secretary, who shouted: “I’d like to slice your throat open and rip your esophagus out.” A subsequent email sent by the same insider to committeepeople and a party municipal leader references and confirms the confrontation: “THEN it got personal and I ripped into him. I must admit, it REALLY felt good.”(sic) The same email, ends with instructions to solicit “every voter you know to ‘cut’ Joe Gale on Election Day and ‘bullet vote’…Steve Tolbert. Traditionally, the “green ballot” issued by the Montgomery County Republican Committee lists all the party’s candidates, is mailed to voters prior to the November election, and is handed out by committeepeople at the polls. However, green colored Republican sample ballots were recently mailed out to Republican voters listing every GOP candidate except for Gale in an obvious effort to stop Joe Gale from winning a position on the Montgomery County Board of Commissioners. Although Tolbert has his own campaign account, the Republican Party of Pennsylvania pays for and distributes his campaign mailers. Gale has received no support, financial or otherwise from the State GOP. Author BillLawrencePosted on October 28, 2015 October 28, 2015 Categories Election 20158 Comments on Montco GOP Opposing Own Nominee? The Democrat Delaware County Council candidates are ducking a long-scheduled debate. The debate, moderated by the League of Women Voters, was scheduled for 5:30 this afternoon (Oct. 20) at Neumann University. The Dems had negotiated terms and confirmed their attendance, says Delco GOP Boss Andy Reilly said. At no point during the month long planning process did the Democratic candidates raise any concerns about the issues that prompted their abrupt withdrawal from the forum, Reilly said. “Voters will not get to hear Sharon Booker try to spin her tax hike on working families — her first act as a Sharon Hill councilwoman. Voters won’t hear Christine Reuther’s excuses for why she raised taxes nearly 25% in Nether Providence. And they won’t hear Richard Womack try to justify his support for tax increases on the middle class as a commissioner in Darby,” Reilly said. This is the second straight County Council election where Democrats refused to participate in a League of Women Voters debate with the Republican candidates, having refused to participate in 2013 as well. “The Delco Dems owe an apology to the League of Women Voters who worked to put together tonight’s debate, and they owe an apology to Delaware County voters for their refusal to come clean about their own records,” said Reilly. Great point, Andy. The Dems ducking this debate should disqualify any thinking person from voting for them. Forgive us for loving the irony though. Mike Culp, all of whom are incumbents and not afraid to defend their records. The Delaware County Democrat Committee, has confirmed the debate is cancelled.